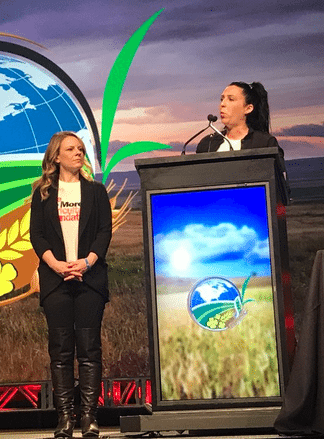 More than 60 people gathered to honour fourth generation farmers Craig and Jinel Ference of Double F Farms located at Kirriemuir as Alberta’s Outstanding Young Farmers for 2018. The winners were announced at the Alberta regional event held at the Pomeroy Inn & Suites in Olds, Alta. on Feb. 9. After receiving university degrees, in agriculture business for Craig and education for Jinel, they returned to take on the responsibilities of full-time farming in 2004 and today crop 10,000 acres, manage an 8,000 head feedlot and 4,000 mother cows, as well as a number of custom farming contracts. Their goal today continues to be one of creating a diverse business that involves many agriculture sectors. As caretakers of the land, Craig and Jinel focus on improving the land for future generations by increasing organic matter from one to four per cent. New technology in product and equipment advancements continues to bring change to their farming techniques, both in Alberta and their new expanded operation in Biggar, Sask. Roelof and Mary VanBenthem, VanBenthem Dairy, Red Deer County, Alta. 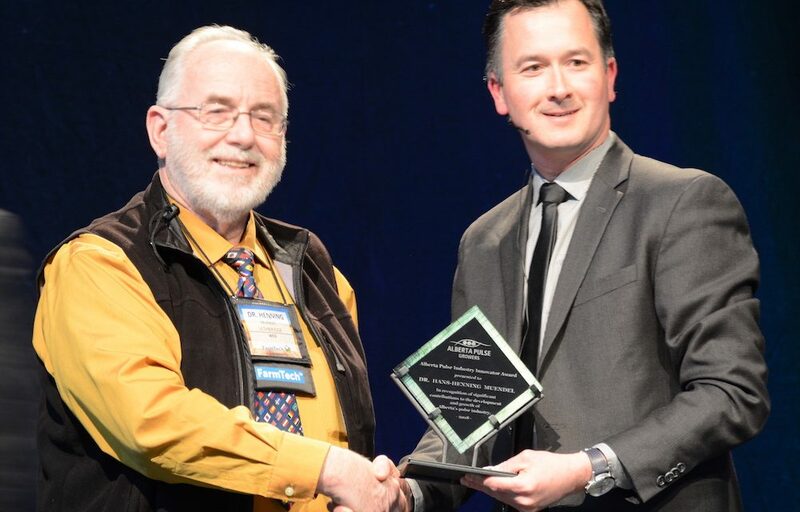 Celebrating 38 years, Canada’s Outstanding Young Farmers’ program is an annual competition to recognize farmers that exemplify excellence in their profession and promote the tremendous contribution of agriculture. Open to participants 18 to 39 years of age, making the majority of income from on-farm sources, participants are selected from seven regions across Canada, with two national winners chosen each year. The program is sponsored nationally by CIBC, John Deere, Bayer, and Agriculture and Agri-Food Canada through Growing Forward 2, a federal, provincial and territorial initiative. The national media sponsor is Annex Business Media, and the program is supported nationally by AdFarm, BDO and Farm Management Canada. 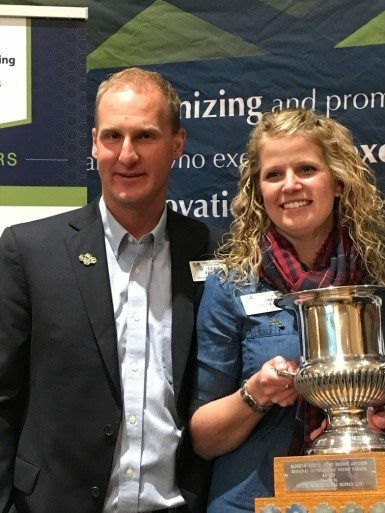 Canada’s Outstanding Young Farmers for 2018 will be chosen at the National Event in Winnipeg, Man. from Nov. 29 to Dec. 3, 2018. DowDuPont Agriculture Division is launching a new premium global seed brand — Brevant — in Canada, Latin America and select European countries in 2018. 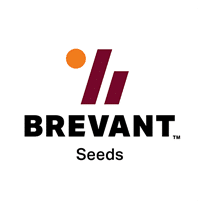 The Brevant brand will replace the Dow Seeds brand over the coming months following the merger of Dow and DuPont. In Brazil, it will replace the Coodetec and Biogene brand products. The global launch of the Brevant brand was unveiled in Cascavel, Brazil, at the Show Rural Coopavel (Farm Show) one of the region’s most important farm shows. The new Seed Synergy green paper lays out a proposed vision for a next-generation Canadian seed system. 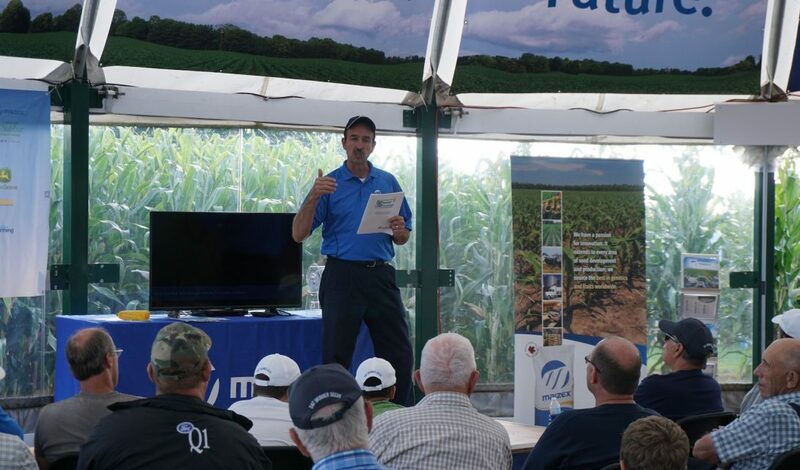 They key to a successful 21st-century Canadian seed industry is a modernized seed system that effectively attracts investment, fosters innovation, and delivers new and tailored seed traits to customers efficiently. That’s according to the new green paper issued by the Seed Synergy Collaboration Project Team, which is made up of members of our industry six associations and is working to develop a next-generation seed system for the country via the Seed Synergy project. 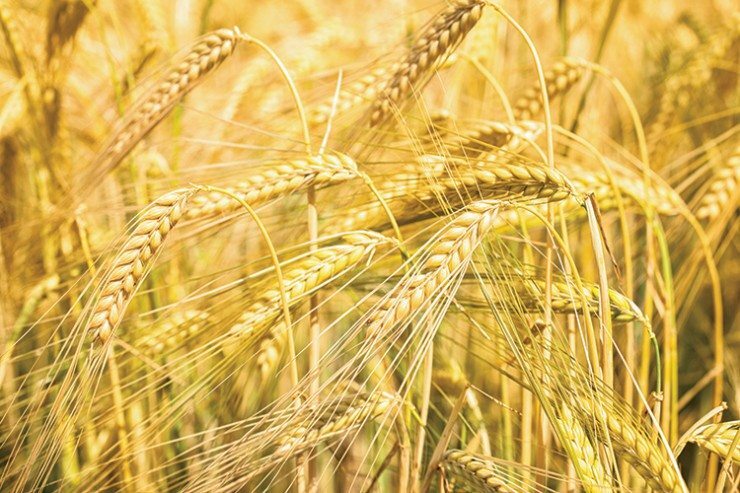 First announced in 2016, the Seed Synergy project is being undertaken by all six associations that make up the seed industry — Canadian Seed Institute, CropLife Canada, Canadian Seed Growers’ Association, Canadian Seed Trade Association, Commercial Seed Analysts Association of Canada, and the Canadian Plant Technology Agency. The project kicked into full gear after a series of annual meetings in 2017, at which the boards of all six associations gathered to discuss the project and how to move forward. According to the new green paper — the precursor to a Seed Synergy white paper to be released in the coming months — Canada’s seed system is in danger of imploding due to a number of factors, among them the fact that our system is an old and arguably out-dated one. 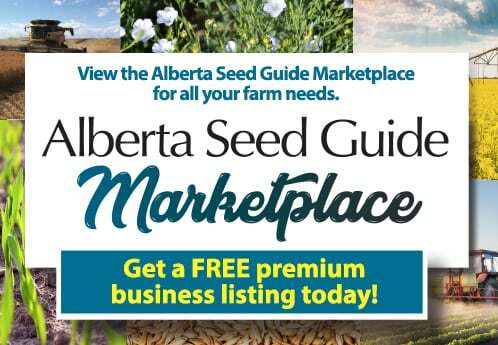 In addition, it argues that while Canada has an excellent national system assuring and tracing the genetic identity and origin of seed in the marketplace, seed sold as common seed does not provide these benefits, nor contribute directly to the seed system. These factors, the green paper says, limit both domestic and export market-driven growth for Canadian producers, and if not addressed will place Canada at a productivity disadvantage relative to its international competitors. A competitive environment that has space for businesses of all sizes to be successful and competitive, not just the biggest players with the most resources. Market Entry and Commercialization: proposes replacing the current variety registration and variety eligibility for certification regimes with an integrated system, anchored in a product profile for all approved seed products, containing all regulatory and commercial information relevant to that product in one, easily accessible place or virtual space, with access to confidential business information about a product limited to those granted explicit access to it. Sales and distribution: proposes a universal seed lot listing system, where seed for sale is listed along with at least a declaration of identity and quality. It also proposes a new value creation model that enables technology transfer and innovation and drives economic growth, and which features a seed sale listing system that brings increased transparency and utility to seed sales across the country, and allows for more efficient protections of intellectual property rights and commercial transactions. Finally, the green paper proposes improving governance of the seed system overall to sustain these reforms, and to better coordinate priorities across the seed and agricultural sectors. It suggests creating an “anchoring organization” that would perform many of the functions proposed herein. 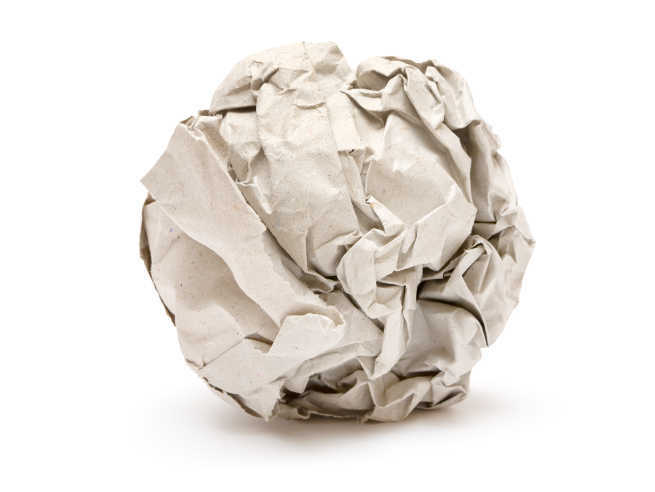 “This could take the form of a single organization or a formal network of organizations or parts thereof,” the paper says. 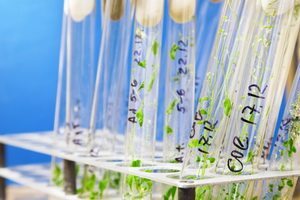 Just as the microorganisms in our gut are increasingly recognized as important players in human health and behaviour, new research from the University of Toronto Mississauga (UTM) demonstrates that microorganisms are equally critical to the growth and health of plants. 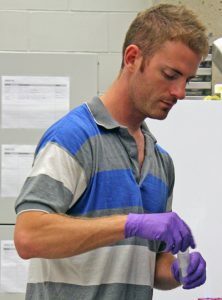 For example, plants that are able to recruit particular bacteria to their root microbiomes are much more drought resistant than their fellows, says UTM PhD candidate Connor Fitzpatrick, of the Department of Biology. 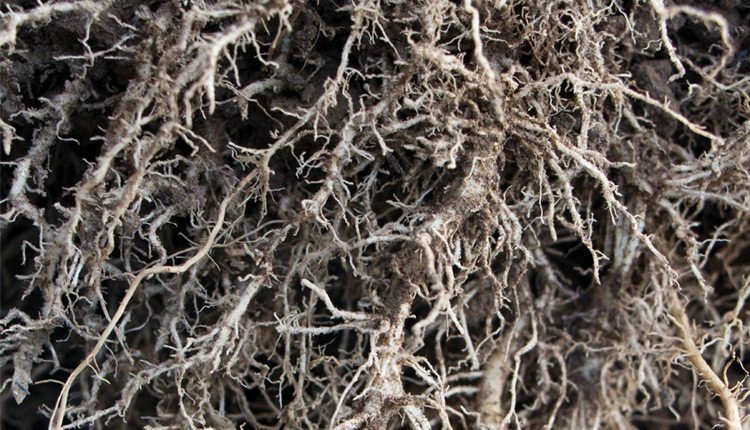 The plant’s root microbiome is the unique community of micro-organisms living in and on plant roots. Similar to the gut microbiome in animal species, the root microbiome is the interface between a plant and the world. The root microbiome is responsible for important functions such as nutrient uptake and signals, important to plant development. Fitzpatrick’s study is published in the latest issue of the Proceedings of the National Academy of Science. His exploration of the role of the root microbiome in plant health could eventually assist farmers to grow crops under drought-ridden conditions. For the study, Fitzpatrick grew 30 species of plants found in the Greater Toronto Area from seed in identical soil mixtures in a laboratory setting. These included familiar plants like goldenrod, milkweed and asters. 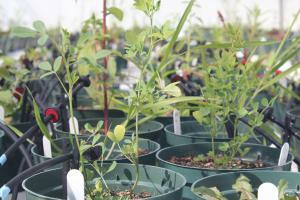 The plants were raised for a full growing season (16 weeks), with each species grown in both permissive and simulated drought conditions. Fitzpatrick’s research explores the commonalities and differences among the root microbiomes of the various host plant species, dividing the microbiomes into the endosphere (microbes living inside roots) and rhizosphere (microbes living in the soil surrounding roots). He found variation across the 30 species, with related species having more similarity between microbiomes than diverse species. In addition to deepening our basic biological understanding of plant evolution and development, the research offers further avenues for study, including how and why some plants recruit bacteria that impact drought resistance while others don’t. In another finding that is consistent with the practice of crop rotation, Fitzpatrick showed that the more similar the composition of a plant’s root microbiome to that of the previous generation of a plant grown in that soil, the more the second-generation plant suffered. “There is a complex web of interactions taking place that is difficult to disentangle and requires further inquiry,” Fitzpatrick says. Ottawa, ON – January 23, 2018 – SeCan has reached settlement with a number of western producers who were selling and/or advertising for sale varieties protected by PBR. “Our goal is to continue to educate” says Todd Hyra, Business Manager, Western Canada for SeCan. “Part of education is the willingness to take the step to enforce the rights on behalf of the breeder”. Below are the most recent infringers listed by town, province and variety. Most new varieties have some form of protection – don’t assume a variety is not protected. Under the new PBR ’91 rules, the buyer, the processer, and the seller are responsible for the infringement. The goal of Plant Breeders’ Rights is to encourage investment in plant breeding in Canada. There is a misconception that PBR only benefits large companies – the fact is large companies often have other tools to protect their intellectual property (including patents and contracts). PBR is critically important for public breeders, (including universities) and smaller private breeders who may not have the resources or traits necessary to utilize other forms of protection.